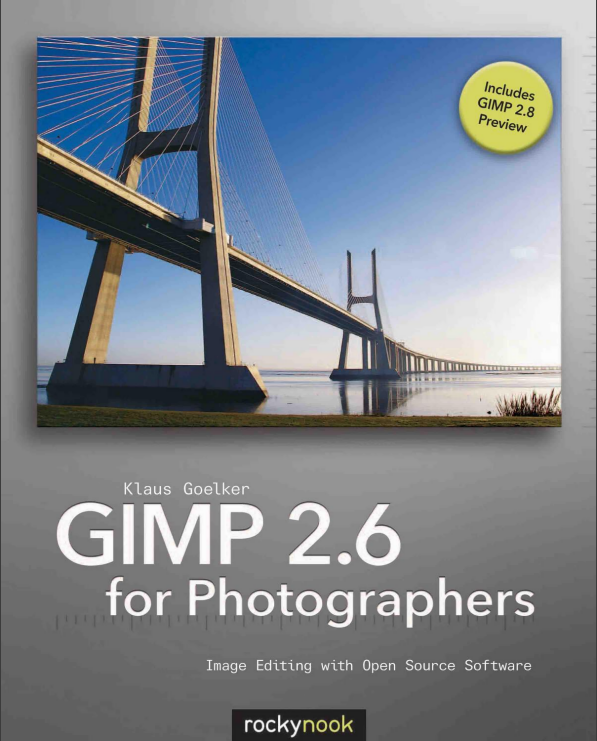 New book just came out a month ago called “GIMP 2.6 for Photographers”. This book is packed full of color photos & tutorials in over 380+ pages. It also includes verison GIMP 2.8 Preview on included disc.